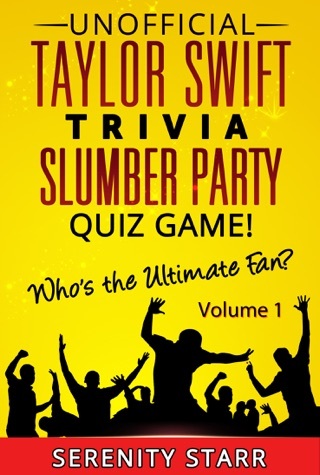 Volume 1, with 50 more questions to Test your Ariana Grande IQ with your friends at your next Slumber Party…One of you is surely the Ultimate Ariana Grande Fan who knows the answers to all 50 questions in each volume, 10 questions per Round. Find out if you're a true Arianator or not! You’ll want to collect all 4 volumes of this freaking awesome party game. Time will fly as you try your luck proving yourself the best at Ariana Grande Trivia. The ultimate in fun, can even be played in the car on trips for the fastest journey ever! I never knew so much about Ariana Grande!! !